Bring the beach to your planner with The Ocean Pack planner stickers, handmade with love just for you.
? 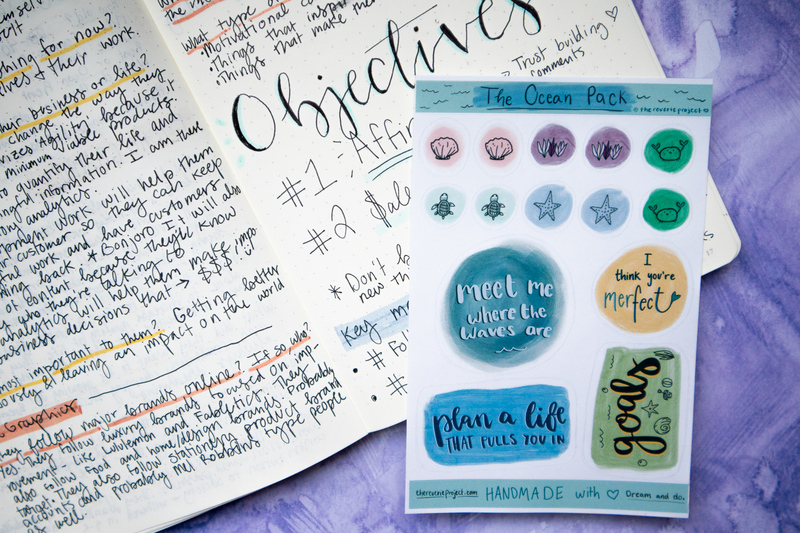 the perfect size for A5 or 8.5 x 11 planners/notebooks! Each pack contains 1 sheet of stickers. Two ‘Marty the Crab’ stickers because he’s rooting for you! 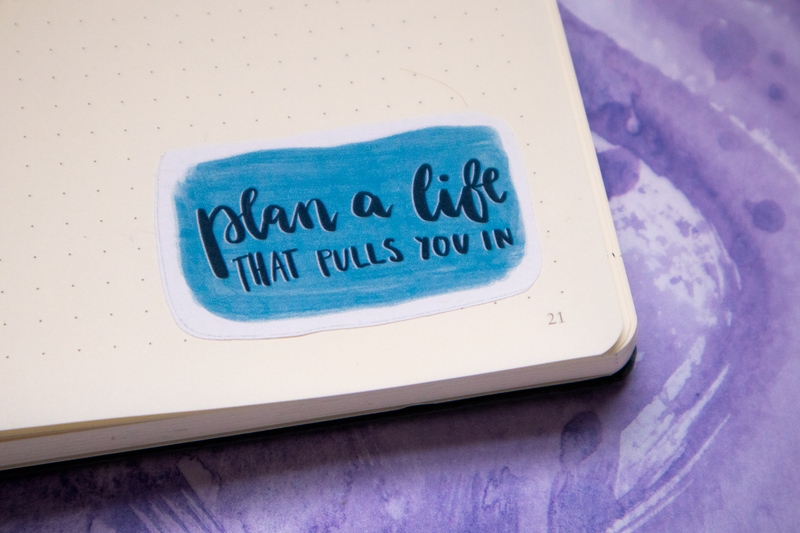 ‘Plan a life that pulls you in’ …y’know, like waves do. 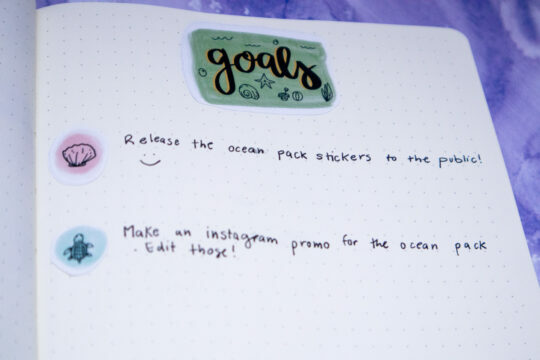 A ‘goals’ sticker, because you can’t be successful if you ain’t cute. 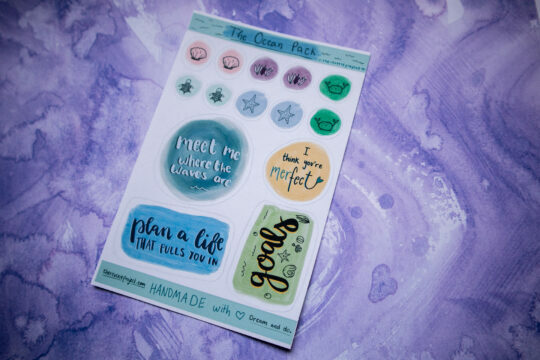 When you purchase these stickers, use #TRPOceanPack and tag @thereverieprojectus on Instagram so that I can see how you bring the waves to you! ? I DO NOT accept returns, but if you have any questions about your order, please contact me directly on Instagram or through the intercom bot on this website. Thanks y’all! ?